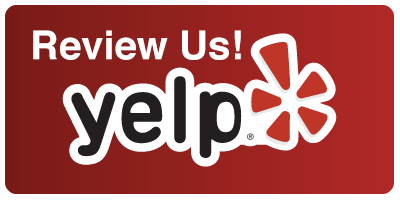 Please Feel Free to see our Reviews at the following sites and leave a review! Loved this RV Park! Views are stunning, the ride into town (on a bicycle) is great and the Joshua Tree National Visitor Center is nearby, they sell maps and give info free. The RV park has a full length heated, indoor pool, a game room with pool table and a regular evening poker game. Lots of activities are arranged for the tenants and the short term guests. There is a 9 Hole golf course right next door. My main issue was the lack of car rental in the area, while there is an Enterprise in town, they only rent to military. We had to go to Yucca Valley to rent a car. Fortunately there are Lyft drivers there and while an expensive trip...at least there was opportunity. 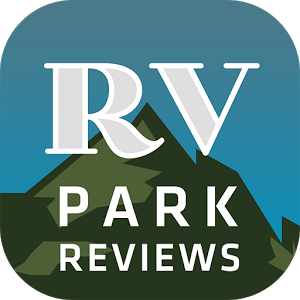 The RV park staff was great. A very good find! Very nice place! Parked our 35' Class A there along with my Jeep Wrangler in pull-through spot #95. Easy in and out. Quiet. Friendly people. Lots of amenities and activities. The pool, jacuzzi and sauna were great. Played golf next door too... great 9-hole course. We would definitely stay here again! "We have been coming to Twentynine Palms RV & Golf Resort for over 10 years. Each year we keep staying longer. The park and golf course are quite nice, we enjoy the lovely pool, whirlpool, weight room and the other amenities. The golfing, line dancing and all the other organized activities are enjoyable, but the fun, friendly people are at the top of the list. We have made many long term friends here. We both highly recommend 29 Palms RV Resort. We will be back next winter with plans to stay the entire time - may even take up golf! This year is our second year at Twentynine Palms Resort, we come back for the people, wide range of activities and appreciate how clean the park is kept. My husband and I found this friendly park approximately 4 years ago. We were only going to stay a couple of weeks. But we have been coming back every year. There is a small golf course within walking distance. They have an indoor pool, hot tub and workout room. Activities are arranged by a great couple and volunteers all participate to make things happen. Every Saturday we have dinner and dancing. The food tastes like home cooking. This is the friendliest park by far. Each year we come it is like coming home.